Japan’s 2011 Fukushima nuclear disaster had an impact on every single person on Earth, according to scientists. The meltdown hit everyone on the planet with a dose of radiation, but fortunately, not enough to have a real impact. The disaster dosed everyone on Earth with radiation equivalent to that of a single x-ray, according to the first global survey of the radiation’s effect. In other words, a negligible amount. “We don’t need to worry,” said Nikolas Evangeliou, according to New Scientist. He is part of the team at the Norwegian Institute for Air Research that conducted the survey. The average person was dosed with 0.5 millisieverts of radiation from the accident. 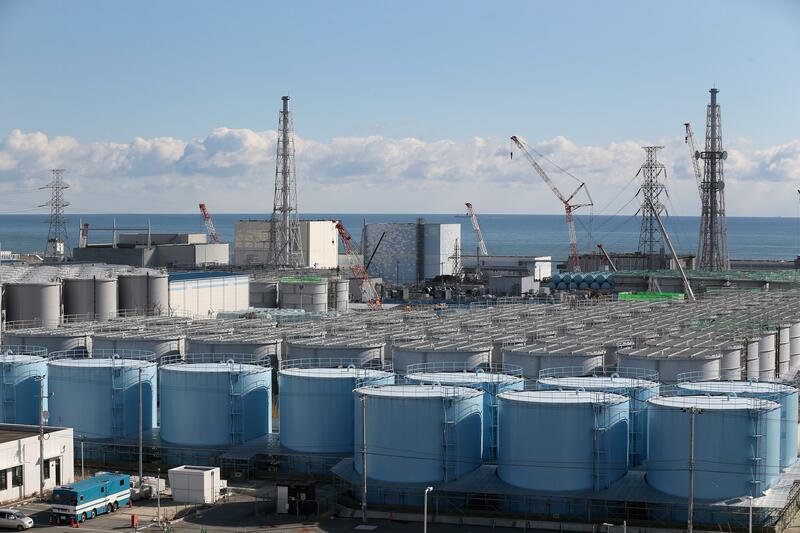 For those in the immediate vicinity of Fukushima, the amount was much higher, at about one to five millisieverts. It takes about 1000 millisieverts to cause radiation sickness. The World Nuclear Association holds that no deaths or cases of radiation sickness were caused by the accident. For comparison, the average American receives about 6.2 millisieverts per year, according to the United States Nuclear Regulatory Commission. That radiation comes partly from natural background radiation, or sources naturally occurring on earth like radon in the air and cosmic rays. The other half comes from man-made sources like medical procedures and industrial sources. The team noted that while the effect on humans was minimal, plants and animals were likely impacted much more significantly. Bird populations in areas around Fukushima showed a decline between 2011 and 2014. The team also said the 1986 Chernobyl disaster, the worst nuclear accident in history, had a far worse impact on humans because the fallout was larger and hit areas that were much more populated. While the amount of radiation received by the overall population was negligible, that’s not to say the disaster didn’t have direct effects on health. There have been ongoing disputes over whether increased cases of thyroid cancer were a direct result of radiation or just a result of overdiagnosis. Thyroid cancer is, however, known to be caused in some cases by radioactive iodine released during nuclear accidents like the one at Fukushima. “The evidence suggests that the great majority and perhaps all of the cases discovered so far are not due to radiation,” said Dillwyn Williams, a thyroid cancer specialist at the University of Cambridge in the United Kingdom, according to the journal Science. In any case, Fukushima and Japan as a whole are still dealing with the after-effects of the disaster. 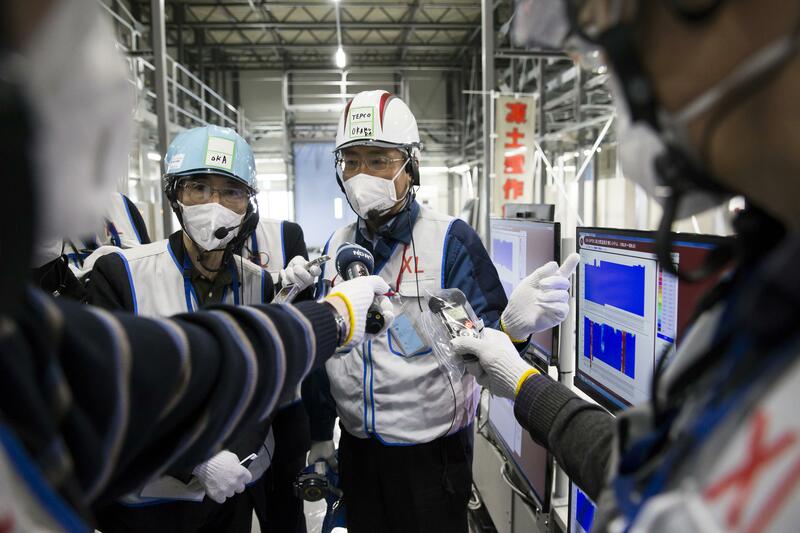 The company responsible for decommissioning the plant, known as Tepco, said that while they’ve made significant progress, the multibillion-dollar process could likely take decades.